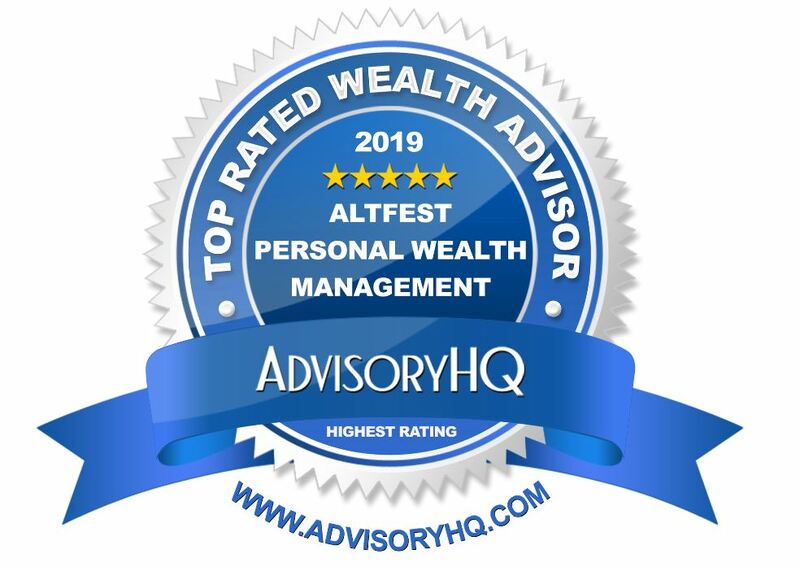 We are happy to announce that Altfest Personal Wealth Management has once again been named one of AdvisoryHQ’s “Top Rated Financial Advisors in New York City”. Altfest’s recognition comes as a result of our personalized financial planning and investing, as well as the breadth of knowledge utilized by our experienced team. We invite you to learn more about the ranking here. *AdvisoryHQ’s ranking methodology is based on a wide range of filters including fiduciary duty, level of customized service, and history of innovation. For further information about their Top-Down selection methodology, click here.